Polyvinyl chloride (PVC) is manufactured in an interior, exterior or cellular form. Lumber made from it is cellular, which means it has uniform air pockets throughout. 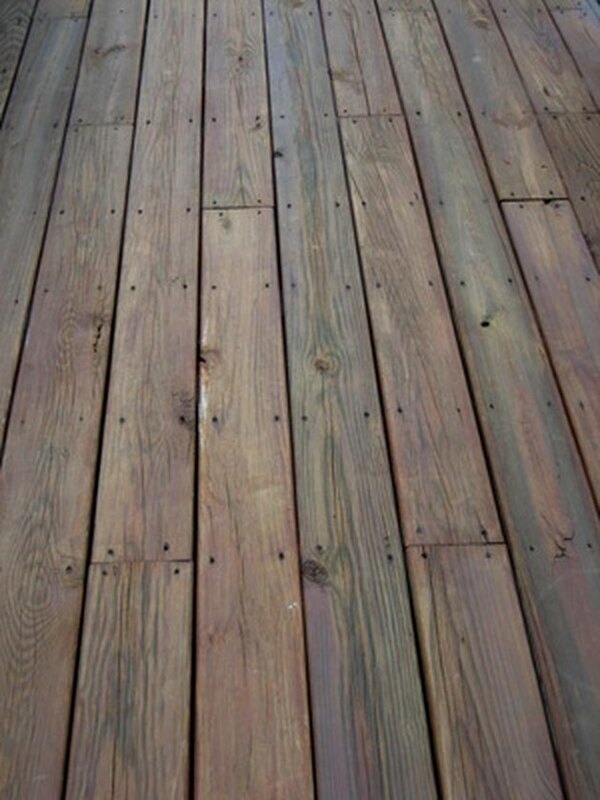 It's more expensive than traditional white wood, such as pine, but less expensive than redwood. It's maintenance free, doesn't rot, doesn't need painting and has no defects. It is also easy to cut. Unlike wood, PVC lumber requires no maintenance. Cut the PVC lumber with traditional wood saws, such as table saws, circular saws, routers or miters. The lack of grain in PVC lumber makes it easier to cut or route than wood lumber. Cut with carbide-tipped blades, because PVC makes steel blades dull too quickly and causes rough edges. Support both sides of the saw and lumber. PVC lumber may be longer than wood lumber, and the board may bend or move during cutting without proper support. Reduce the speed of your saws or router to no more than 15,000 RPM if your equipment has the capability. This reduces dust. Brush all dust from the saw immediately after cutting. PVC dust is statically charged and sticks to everything. Saw the lumber in the same way you would saw wood lumber. Push thin lumber through a table saw with a push block to guide it to protect your hands and reduce chatter. Hide sawn edges if possible -- they are more difficult to sand than factory edges. Sand with 100-grit paper on an orbital sander on cuts that will be exposed.